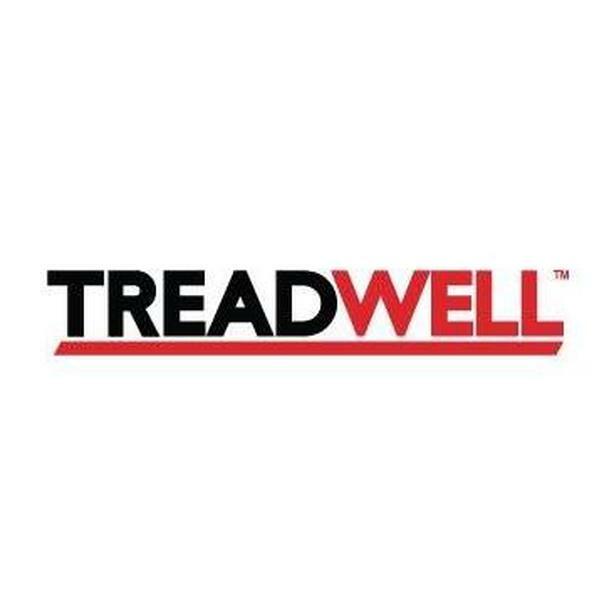 Contact Treadwell Group, the leading company for the anti-slipfibreglass solution. FRP is superior to the traditional materials, like, steel, iron and wood. Installnon-slip grating and make your industry safe.